Simplyhighend.ch has become EXCLUSIVE distributor for PrimaLuna in Switzerland! We are happy and proud that we can annouce that Simplyhighend.ch has become the EXCLUSIVE distributor for PrimaLuna in Switzerland. We are looking forward to our collaboration! Below you find the introduction of Simply High-End by Michael and Thomas Kraske. I founded Simplyhighend.ch in 2015 with the goal to import and represent High-End audio equipment for the Swiss market. Together with my brother Thomas we represents some selected brands and supplie a network of highly qualified Hi-Fi dealers in Switzerland. But the history of our business goes way back and was founded by our father. 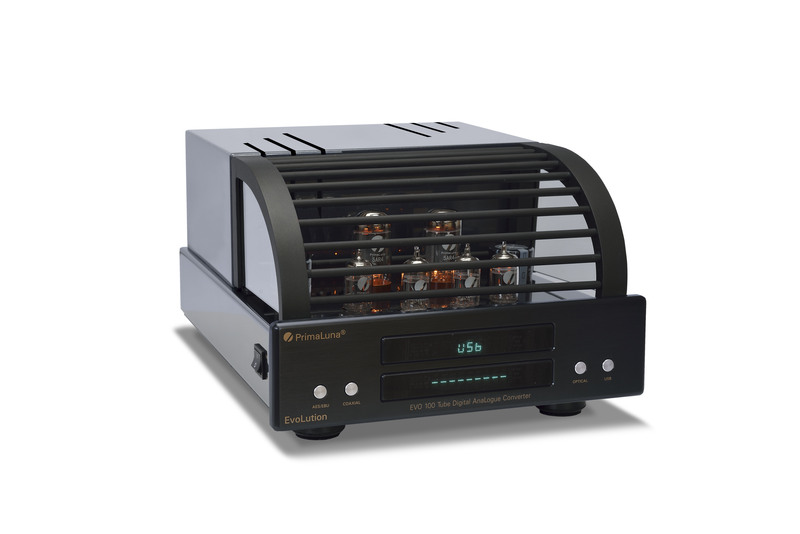 Over the years we represented a couple of well known brands like CELLO (by Mark Levinson), Musical Fidelity, TDL loudspeakers, the legendary turntables from Max Townshend or hand-made tube amplifiers from Brocksieper. We are also responsible for Credo Audio Switzerland. Simply High-End stands for our Philosophie – highest quality products with a high value for our customers that are simple and elegant. Amplifiers running on software with non-durable interfaces or brands with a constantly changing product line-up are not our world. They grew up with high-end audio. As a child Michael was extremely fascinated by his father’s business and spent every spare minute in the workshop, in the showroom, or production. As a kid he began to experiment with loudspeakers and hi-fi gear. Later as a teenager he realized some first loudspeakers designs and modifications. But his first passion was producing and recording music! Which then led him to work in the recording studio. Soon his knowledge of acoustics, monitor-speakers, preamplifiers, filters, etc., was quite in demand. This and the passion for high-end gear then led to the work as a consultant and designer for loudspeakers and acoustics. Thomas was less fascinated by the technical details and more interested in the results – watching movies and listening to music. As a Teenager he discovered the world of fine-dining and was fascinated by the world of gastronomy. He learned from the best in our region and after several years and a few different restaurants he became a Chef in the finest hotel in Basel. Today the two brothers join their forces and step-by-step take over their father’s Hi-Fi business. Their goal is to become a reliable partner and provider for the Hi-Fi industry. 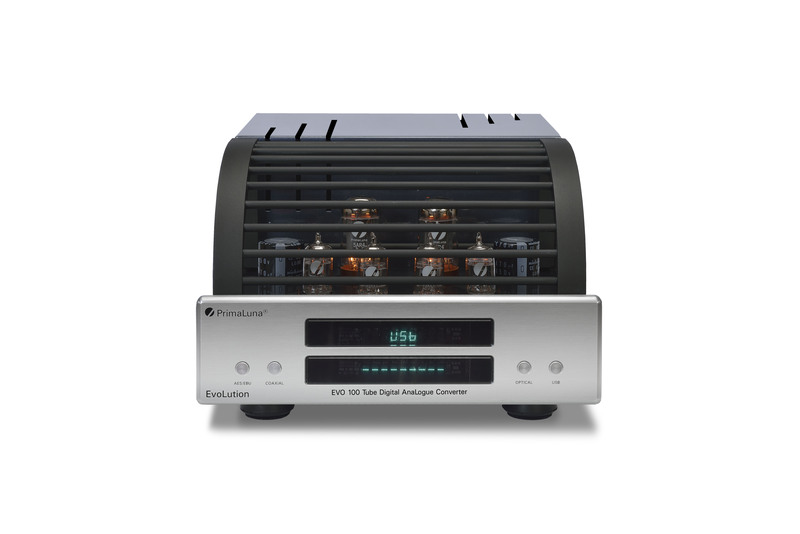 Together with a qualified dealer-network they offer finest audio-gear for music-lovers and high-end enthusiasts. This entry was posted in DiaLogue Premium, DiaLogue Series, Distributors, PrimaLuna, ProLogue Classic Series, ProLogue Premium Series, Reviews, Shows, Technology, Versterkers - Amplificateurs and tagged distributor, primaluna, Simply High-End Switzerland. Bookmark the permalink.